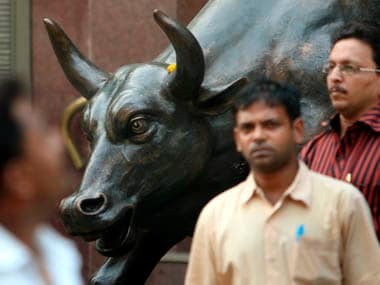 Mumbai: The National Stock Exchange was investigating the deeply discounted sale of large blocks of shares in Tata Motors and UltraTech Cement in late trades on Friday, the latest in a series of unusual price movements to rattle the market. An NSE official said the block sales in the two stocks appeared to have come from a single broker and the exchange was looking into the matter. The unusual pricing reminded dealers of the time in October when a series of large erroneous orders were made on a broad basket of shares by a broker at Emkay Global Financial Services that sent the Nifty tumbling as much as 15.5 percent. That incident had sparked concerns about the stability of the country's trading systems. "In the long run these types of trading incidents may sap confidence of long-term investors, and as such, can erode the value of their portfolios significantly," said Deven Choksey, managing director of KR Choksey Securities in Mumbai. 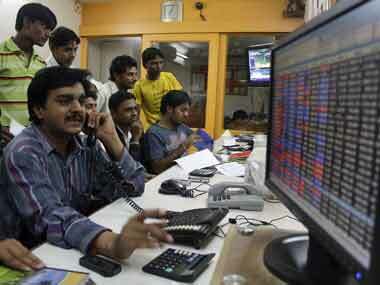 Officials at both companies said they would not comment on market movements in their share prices. A total of 2.07 million shares in Tata Motors were sold in six blocks at an average price of Rs 274.92 in the afternoon, well below the roughly 292 rupee level at which the shares were trading at the time. 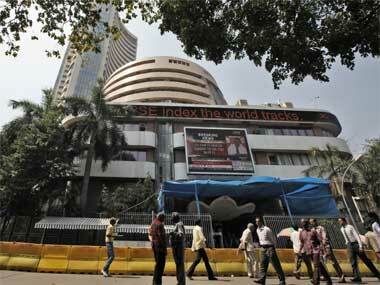 Tata shares fell as low as Rs 268.25 before ending the session down 5.49 percent at Rs 281.64 . Shares in UltraTech, a cement maker, ended down 3.4 percent at Rs 1,838 after an earlier block sale of 41,863 shares took place at an average Rs 1,853.80 also well below where shares were trading at the time. Both trades took place around the same time. The trades were far smaller than the erroneous ones by Emkay in October. The block sales in Tata Motors comprised about 0.1 percent of the automaker's total shares in free float. For UltraTech the proportion was even smaller. The falls in both were well within the 20 percent moves that are allowed for stocks that also trade in the futures and options markets before circuit breakers are designed to kick-in. "It seems like possibly somebody has done a freak trade in Tata Motors and UltraTech because in large cap stocks the bid-ask gap is not huge," said G. Chokkalingam, chief investment officer at Centrum Wealth Management. The falls on Friday also revived concerns about whether Indian exchanges are equipped to deal with potentially much bigger incidents of the type if not the magnitude of the Wall Street "flash-crash" of May 2010. In April last year a sudden drop in NSE futures jolted investors, although the NSE said it was not caused by an erroneous trade. During the $2.6 billion auction of shares in state-run Oil and Natural Gas Corp last year the websites of the two main exchanges failed to update bid activity after 3:20 pm, 10 minutes before the close of the auction, leaving investors in the dark for several hours. In December the Securities and Exchange Board of India (Sebi) unveiled a new set of measures aimed at avoiding sudden price moves, including reducing the trading band for a wide category of stocks and capping single orders at nearly $2 million. 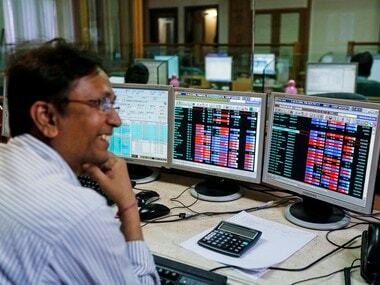 Confidence in India's two established exchanges is an especially sensitive topic for bourse officials as new exchange operator MCX-SX is due to start share trading on February 11. One of MCX-SX'S two controlling stakeholders is Financial Technologies , a provider of front-end trading technology that has over an 80 percent market share for NSE and BSE terminals.